Renewable and sustainable energy developments are having a bright future. Making maximal efficient use of energy sources such as wind and water drives these developments forward. CIG�s expertise in 3D forming of all types of metal plates and profiles, together with our knowledge of hydrodynamics and aerodynamics helps you with this. Together with you, we will work on the development of innovative technical solutions. Our recently delivered projects with well renown customers are the real life proof for this. 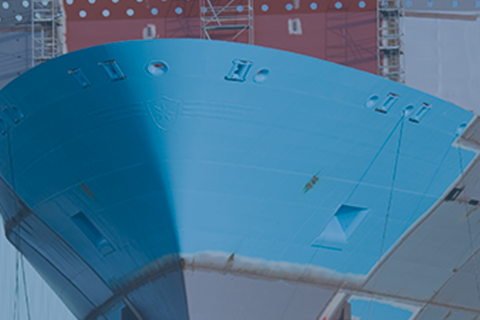 With our roots in shipbuilding, our professionals have gained decades of experience in hydrodynamics. We apply this knowledge to the renewable and sustainable energy area. We are specialized in the manufacturing of complex 3D formed steel components for generating hydropower and wind power, such as turbines and housings. In the solar power area, CIG developed a solar powered boat for passenger transport, just equipped with solar panels, without any hydrocarbon fueled combustion engines on board. More information about our components for renewables? CIG is pleased to tell you about the options for your sustainable energy project. Be inspired by our projects and contact us at or +49 3831 2752 0 .